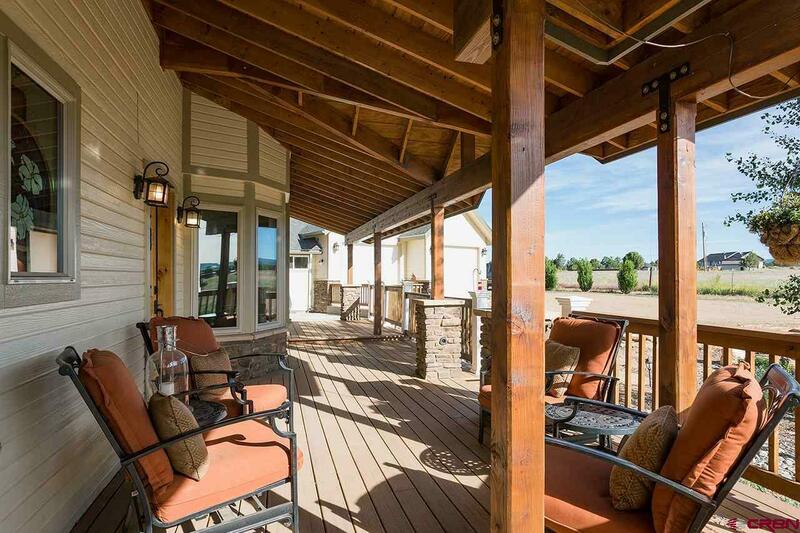 Introducing 254 Land Grant Lane: Endless views from a beautiful home on gorgeous acreage. 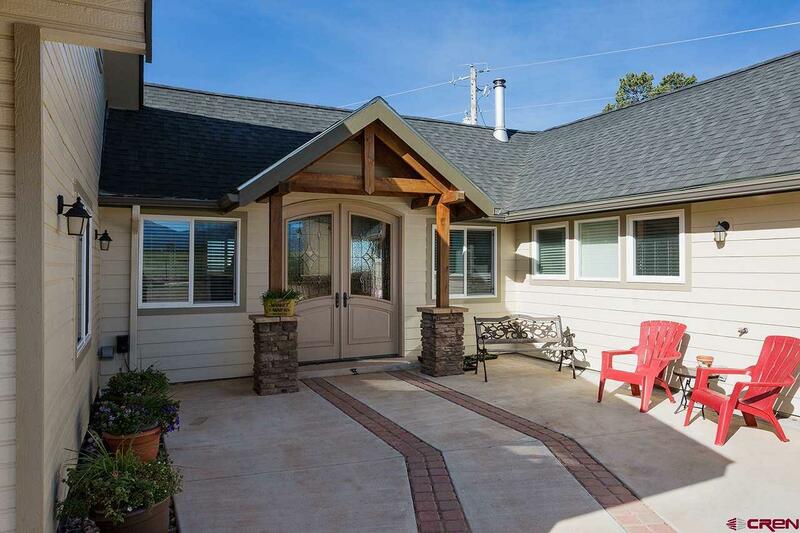 This warm and welcoming 2804sf home has three bedrooms in addition to two large bonus rooms, one off the spectacular kitchen and the second above the attached 2-car garage. 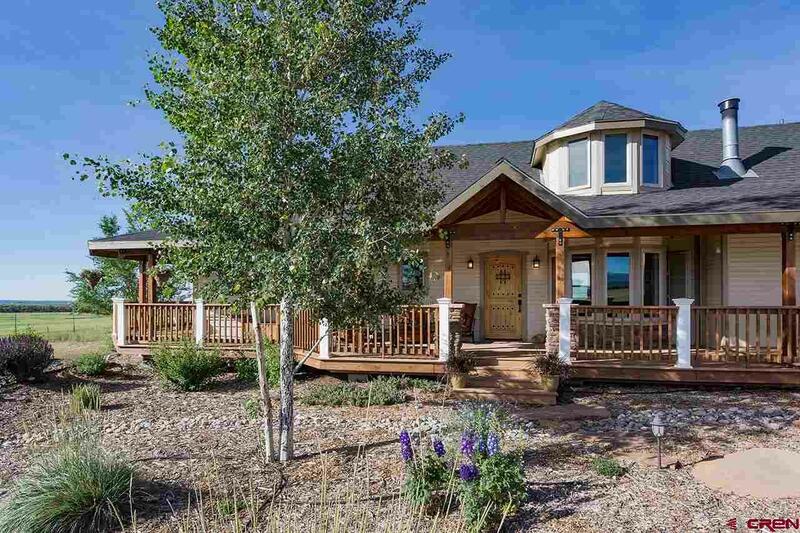 The peaceful front porch is surrounded by a thoughtfully landscaped garden and amazing mountain views, while the back deck overlooks the fabulous vegetable garden, chicken coop and magnificent sunsets. The nearly 3000sf workshop includes an RV hook-up, 6" concrete floors and space for just about anything. The equestrian set-up is ready for your equine family members and includes a 5-stall stable, corral, round pen, and a 350'x108' roping arena. 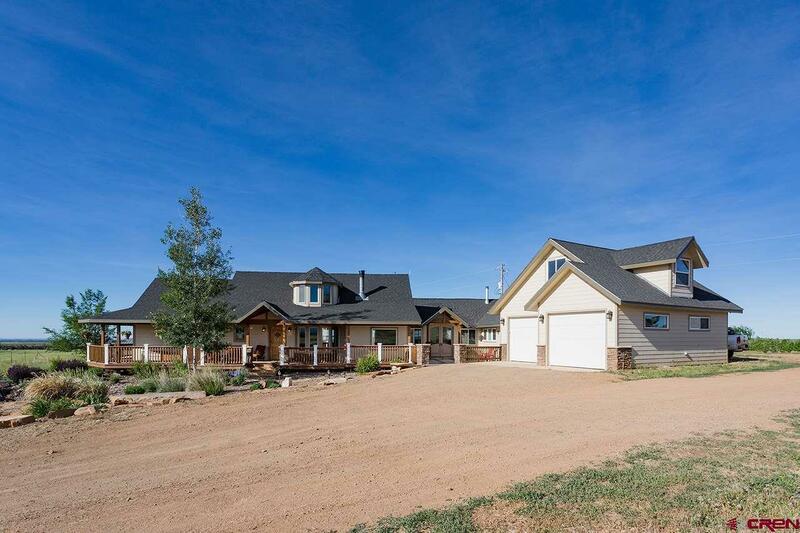 Not far past the 4,400sf hay barn lies Alkalai Gulch, which runs through the west end of the property, surrounded by fields of sage. While the three wells are very good, the forward-thinking Sellers paid deposits on three water taps for the future water which will be piped here in either Phase 2 or 3 of the LPWWA water project. This 480 acre property not only has ag status (it produced 19 bushels/acre of winter wheat in just the front section this season) for super-low taxes, it is also chock-full of amenities - too many to list here and almost too many to take in in one visit, but you are encouraged to try! Listing courtesy of Keller Williams Realty Southwest Associates, Llc. This data was last updated: 2019-04-18T18:56:29.453.